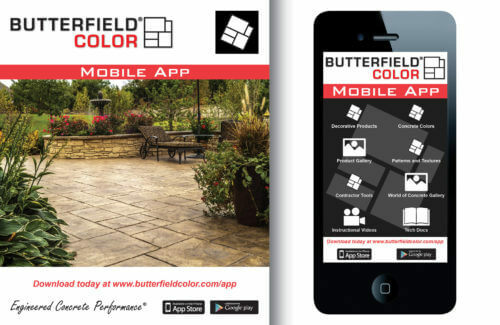 Download the Butterfield Color® Mobile App Today! 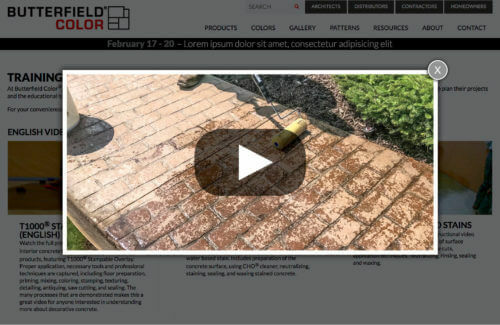 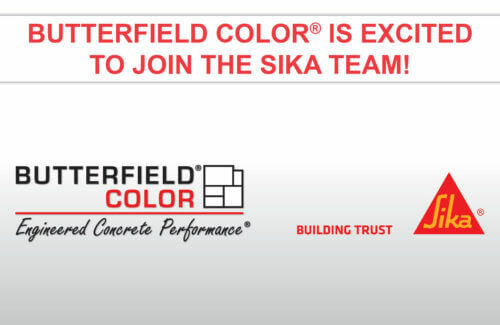 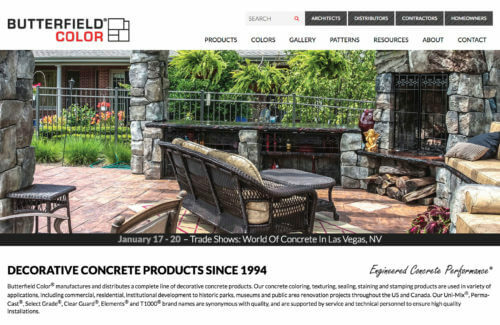 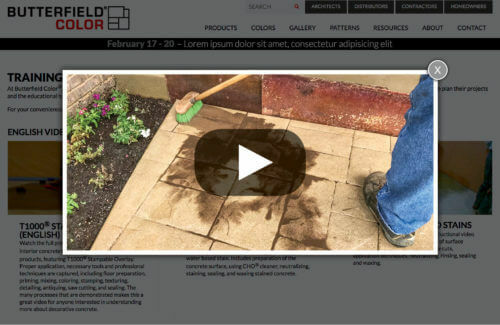 Butterfield Color® is excited to join the Sika team! 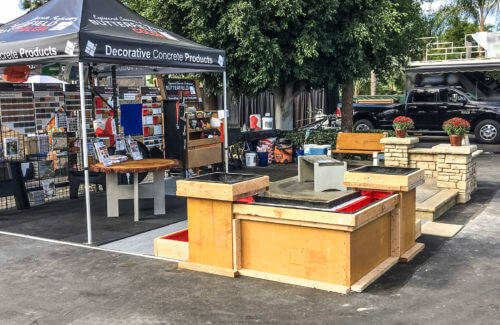 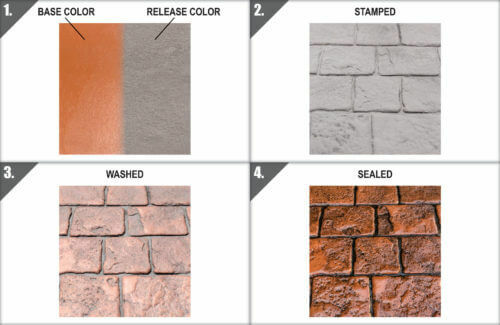 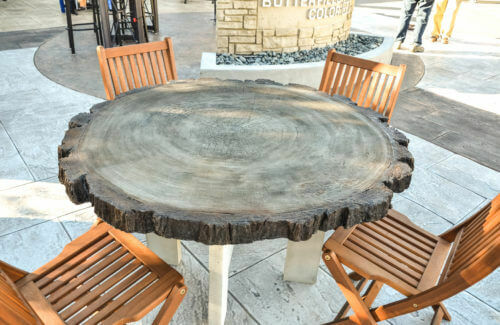 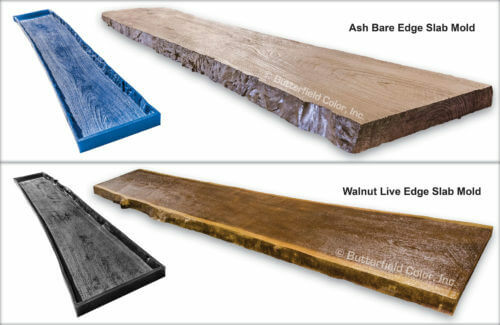 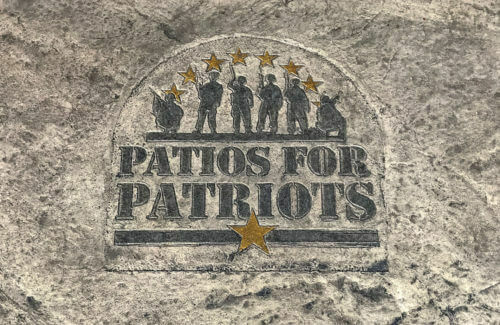 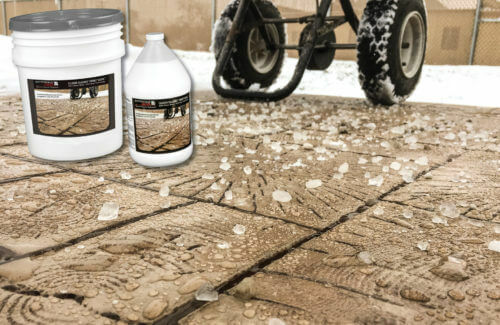 Butterfield Color® is proud to introduce Wood Paver Ashlar, the latest addition to our expanding line of decorative concrete wood pattern stamping tools. 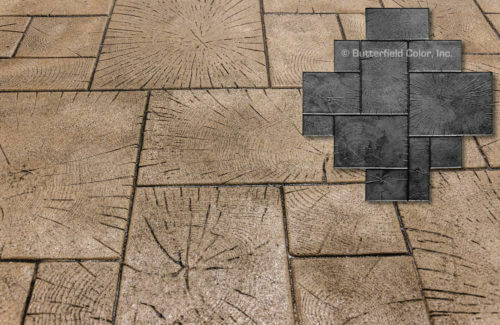 Additional Tools: Wood Paver Ashlar Set of 2 Starter Pieces Click here for more information.